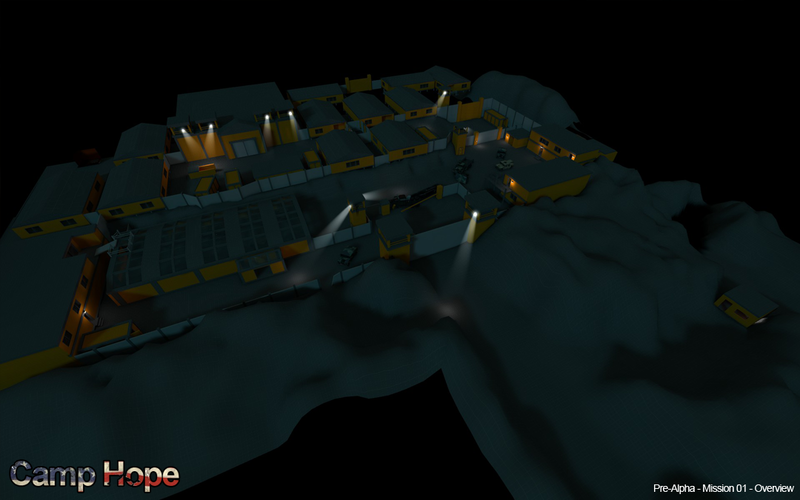 The level design concept and document was created for a game called Alien Breed 2: Assault created by Team17. Alien Breed 2: Assault is an isometric shooter based on the original Alien Breed from 1991 and has been re-imagined in the Unreal Engine 3. Players work through each level (represented as a chapter) which presents them with an interesting story arc, a multitude of enemies and various different objectives to complete. *L4D2 screenshots may appear darker and sometimes lighter than in game. Camp Hope is a 3 mission campaign for L4D2, which takes roughly 30 minutes to complete. The campaign is set in a military base in the woods of Vermont and is nick named Camp Hope by other survivors. The map supports offline single player, online co-op and online versus game modes. I worked on this project in my spare time and it took around a month and a half to go from the planning stages to a playable map. 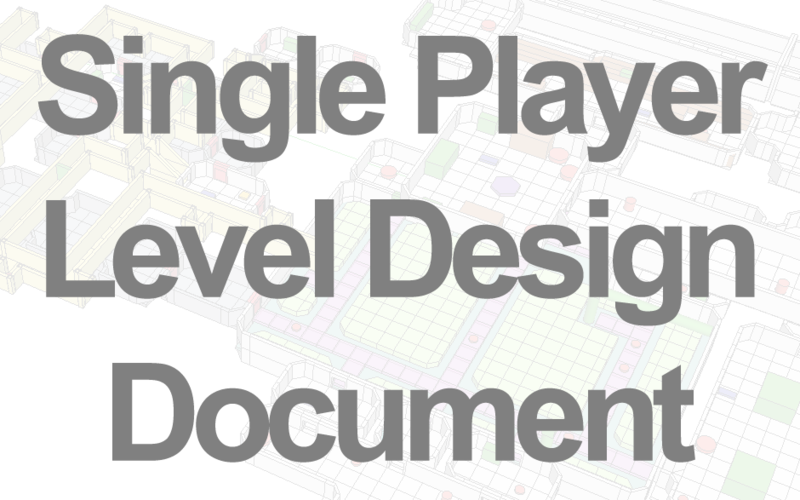 A large section of time was spent play testing the level and iterating on geometry and game play feedback. The map is now fully playable from start to finish and would be ready for an environment artist to come on board and start detailing the level. 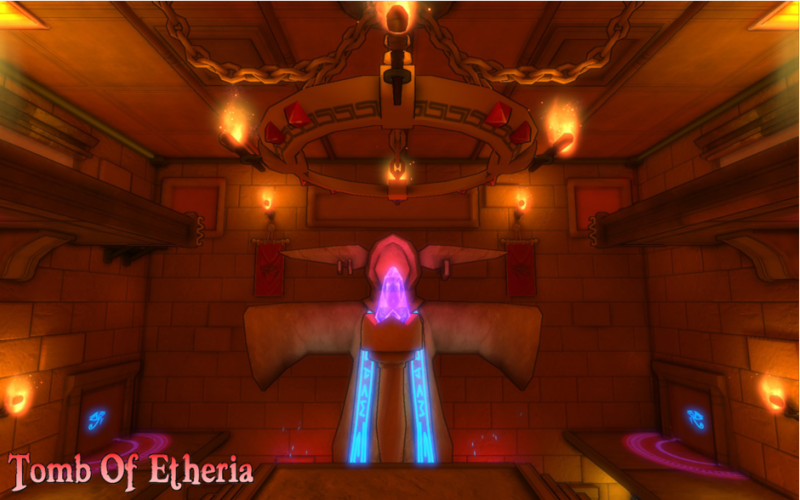 Tomb of Etheria was a map created by myself and Antony O’Sullivan for the Dungeon Defenders mapping contest using the Dungeon Defenders Development Kit (a custom version of UDK). The brief was to create a map that supports up to 6 players for the standard game type. We spent about a month working on the map and after judging from the community and developers we were awarded 3rd place out of 16 entrants. We received some great reviews from the community members and also the developers. We also had a few criticisms which we took on board and changed in the updated version. The map consists of almost all custom content and also delivered some unique features not previously seen in other maps. The map is currently being redesigned to be added officially to the game for CDT – Update 4.